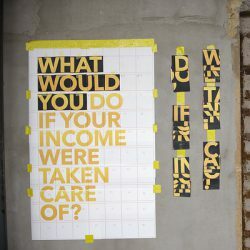 On June 5th Switzerland will vote on the introduction of an unconditional basic income. According to GAEI President Nikolaus Knoepffler, such an income creates wrong incentives and mixes up solidarity with justice. 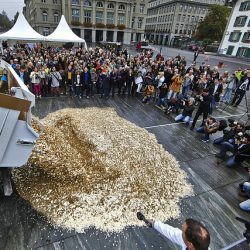 Switzerland is the first country ever to vote on the implementation of an unconditional basic income. In their guest post Daniel Häni and Philip Kovce explain why this is a milestone in the advancement of democracy.